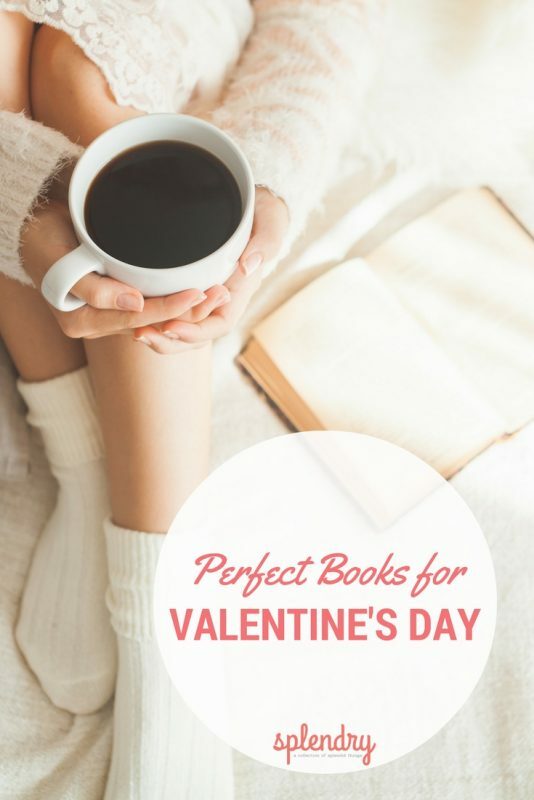 Whether you love or hate Valentine’s Day we can all enjoy a romantic book from time to time. 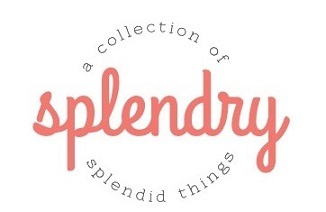 Here are a few of my personal favorites that I’ve read more than once. I have many more I could add to this list, what are some of your favorites? This post contains affiliate links meaning we may earn a small commission on clicks or purchases made through these links. Okay so MAYBE now that we are grown up we know that Mr. Rochester has some issues in his attic and is kind of a jerk and maybe kind of creepy. 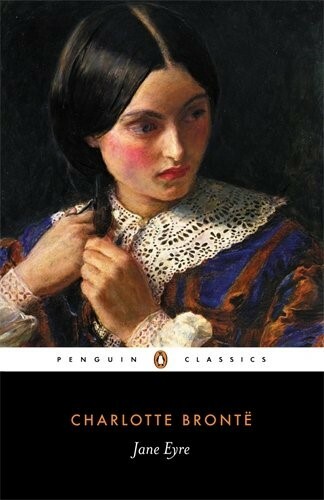 But Jane Eyre is the quintessential gothic romance. So if you can’t fall in love with the leading man you can always fall in love with the atmosphere. 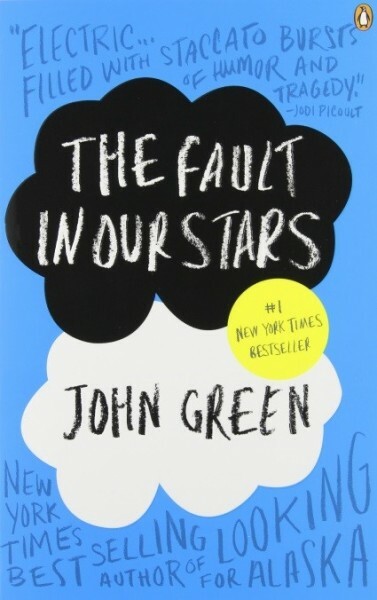 If you aren’t in a reading mood you can check out one of the many film adaptations. While perusing iMDB I realized I have seen EVERY single version and none of them are really that bad. My personal favorites are the 2006 BBC Miniseries starring Ruth Wilson and the 2011 film with Mia Wasikowska and Michael Fassbender. 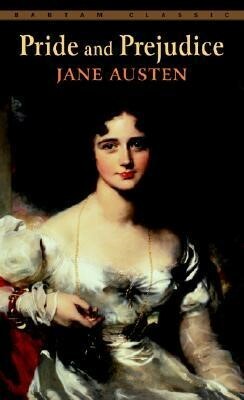 It goes without saying that Elizabeth and Mr. Darcy are one of my favorite literary couples of all time. Their back and forth banter is so enjoyable to read time and time again. 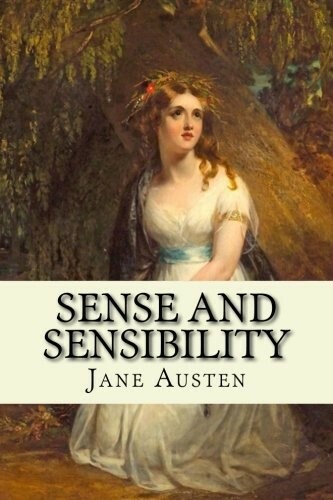 There seems to be some disagreement on whether or not the perfectly lovely Keira Knightley movie version is better than the BBC mini-series version with Colin Firth. Let me end this argument for you, one version has Colin Firth and one does not. Proceed accordingly. Elinor and Edward are great and all but we all know the real romantic hero of this story is Colonel Brandon. Marianne probably does not deserve him but who possibly could I ask you? The film version directed by and starring Emma Thompson is one of my favorite book to film adaptions of all time. Teenage love stories are often so eye roll worthy that it can be hard to suspend your adult cynicism long enough to enjoy them. The Fault in Our Stars combats sappiness by being laugh out loud funny while it’s breaking your heart into a million pieces. I was nervous about the movie version but I actually thought it ended up being really well done (which means I ugly cried). 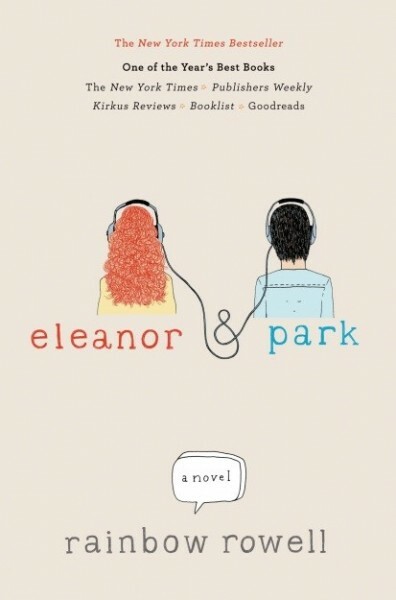 I’ve read a lot of books lately that are set in the 1980s but Eleanor & Park feels so authentic to that time period, it’s not trying too hard. You will truly remember what it feels like to be an awkward teen girl when you read this and you will want Park to be your boyfriend. Eleanor & Park deals with some really heavy subject matter in such a graceful way, it cracked my heart in half when I read it for the first time. Listen if you are telling me that you didn’t cry reading The Notebook I will call you out for lying. 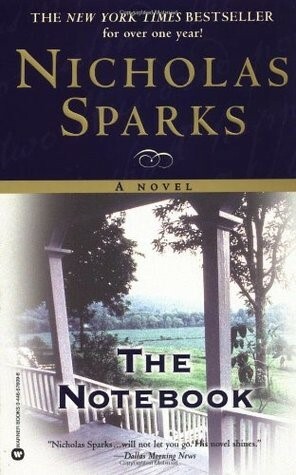 There are some really bad Nicholas Sparks books out there but I can’t help loving this one. I feel like I don’t have to remind you that there was a movie version? I feel like you know that. 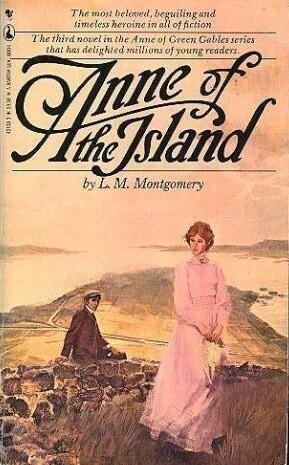 The third installment of the Anne books is the one where Anne and my boyfriend Gilbert Blythe stop being stupid and fall in love with each other at the same time. Also someone dies of consumption and what could be more romantic than that? I wish I could offer you a movie version but as much as I love the original Anne of Green Gables movie starring Megan Follows, the sequels really fall apart and start completely ignoring the plot of the books.